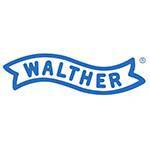 Walther’s P99 pistols are duty-proven and trusted by Law Enforcement officials from all over the world—thanks in no small part to their reliable factory magazines. 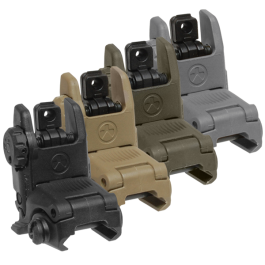 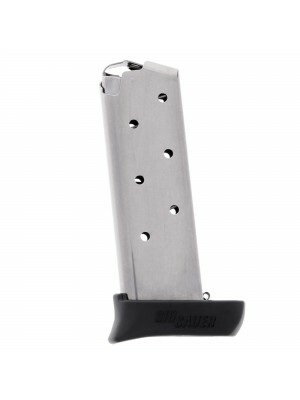 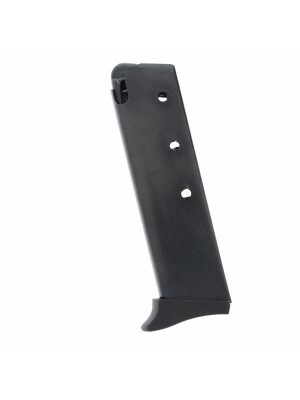 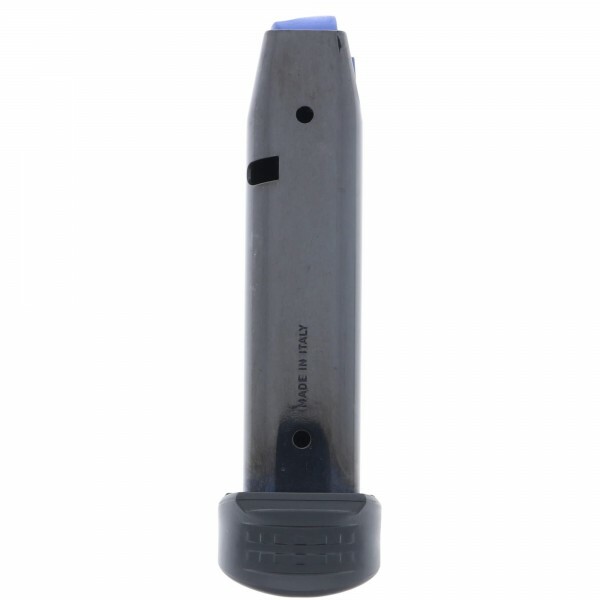 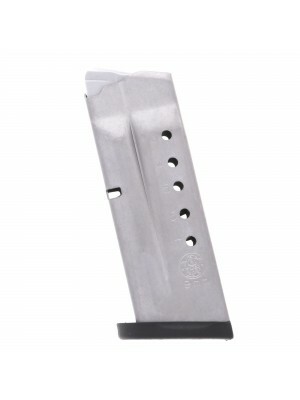 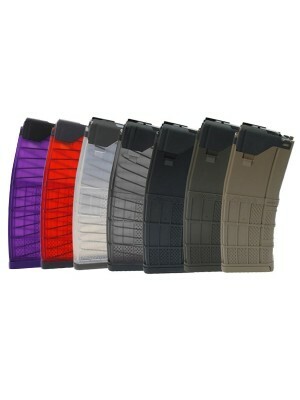 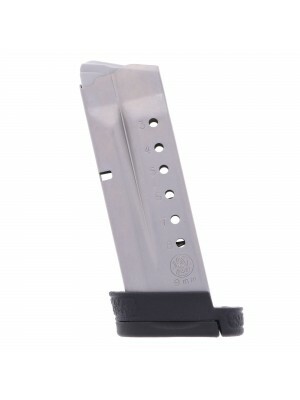 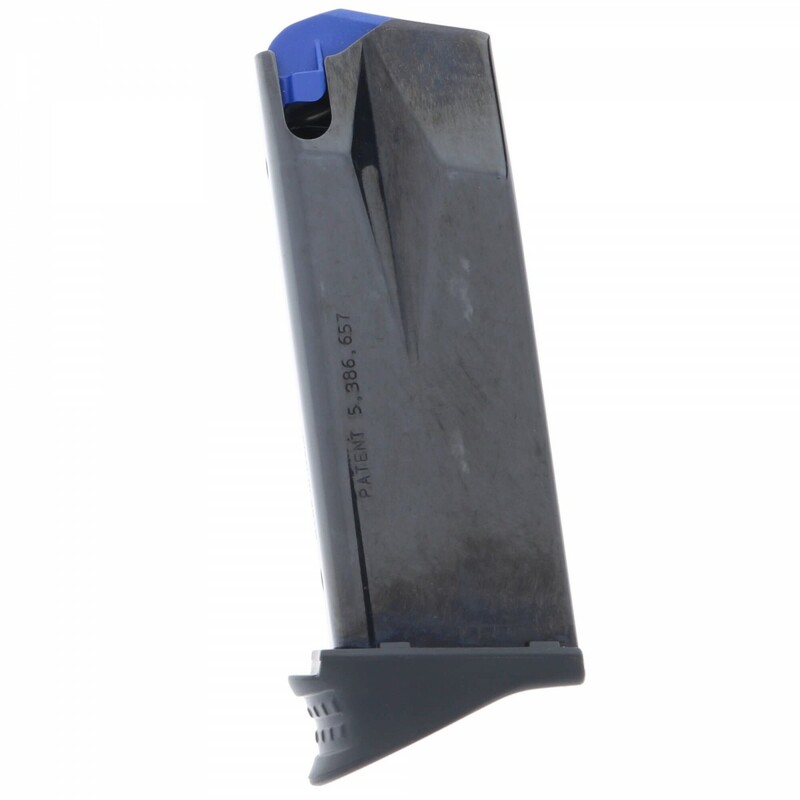 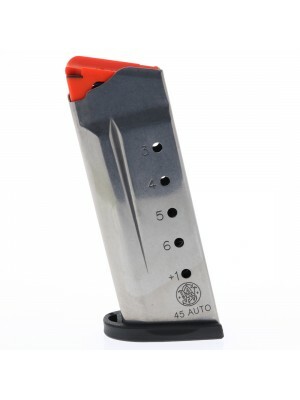 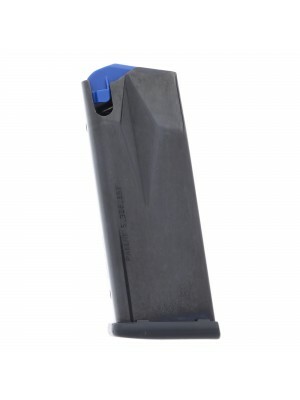 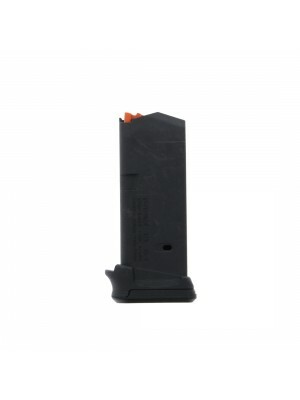 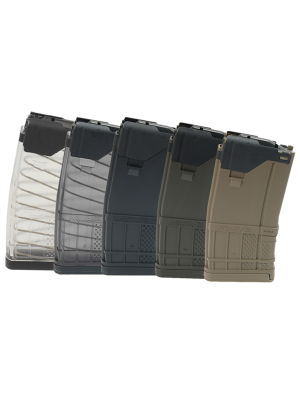 These compact 10-round magazines feature the same durable stainless steel construction as other P99 mags, but with a special polymer ergonomic finger rest, designed to improve shooter comfort and enhance the grip area on your P99c pistol. 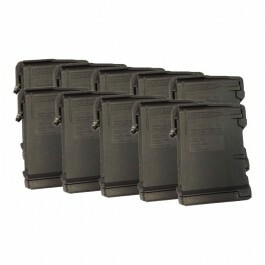 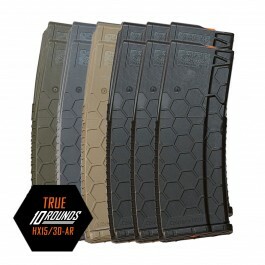 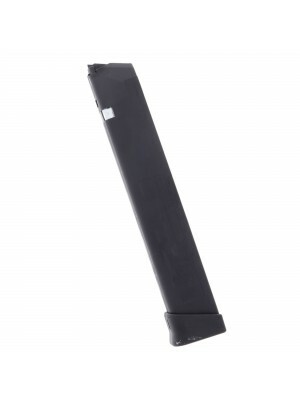 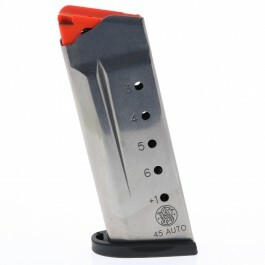 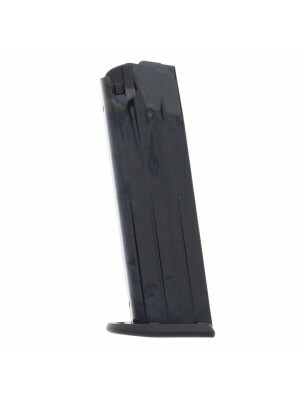 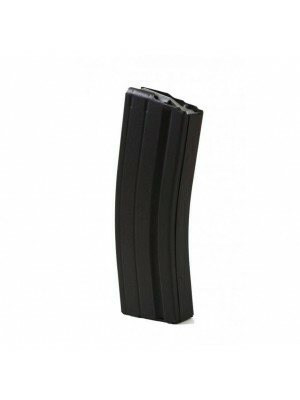 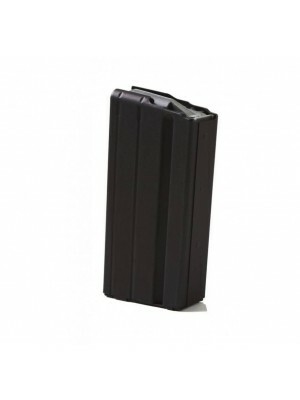 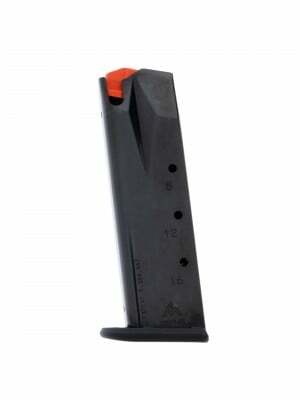 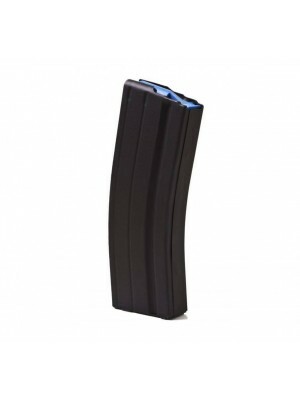 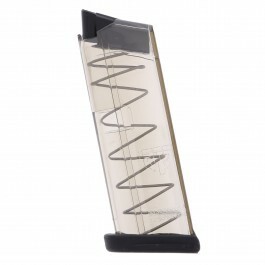 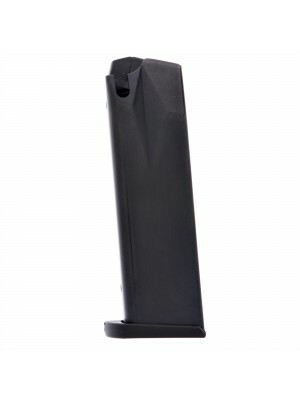 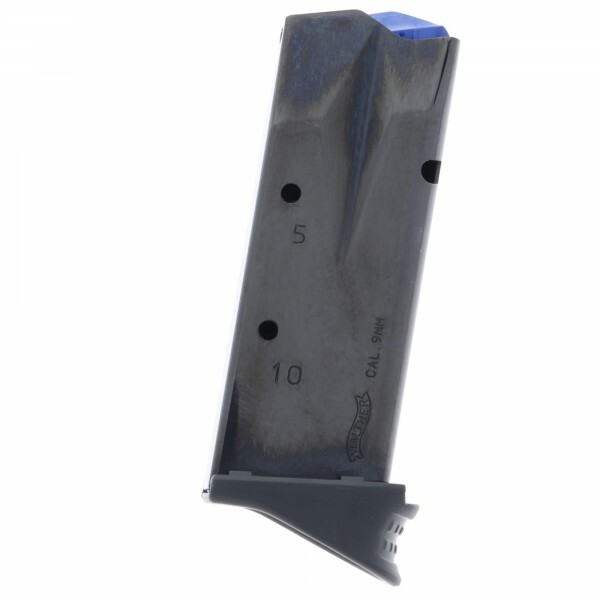 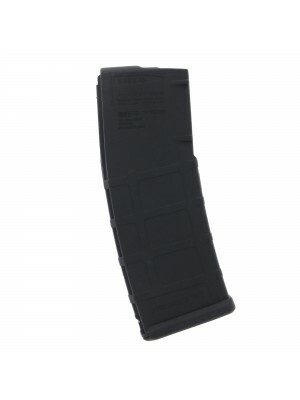 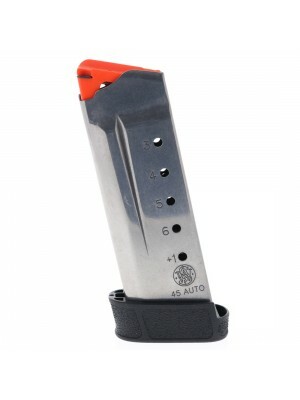 These mags are perfect for target practice, tactical drills, or other uses where concealment isn’t a major concern.